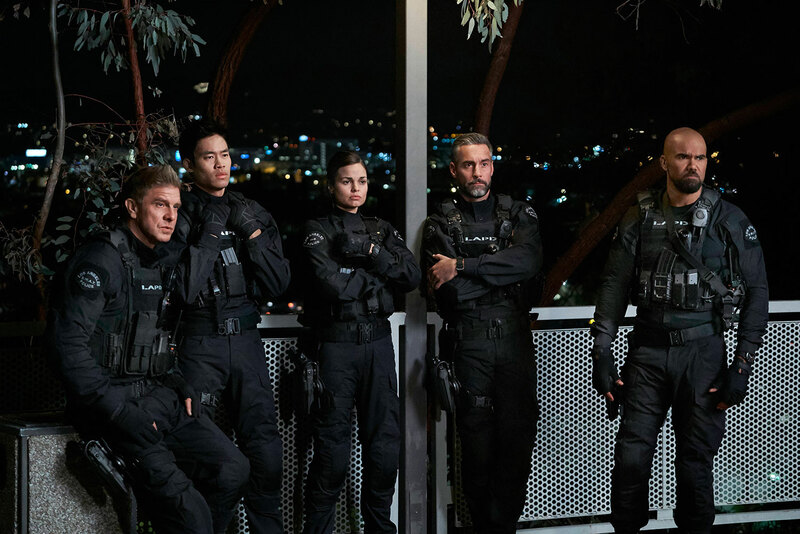 Hot off the press, CBS has increased its back-order for freshman drama SWAT from 20 episodes to a full 22 episode season. Additionally, the Eye Network has ordered 2 more episodes for hit comedy, Kevin Can Wait, bringing the season total to 24 episodes. 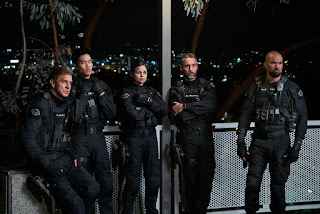 The TV Ratings Guide is predicting a renewal for the Kevin James comedy, while SWAT is still on the bubble. 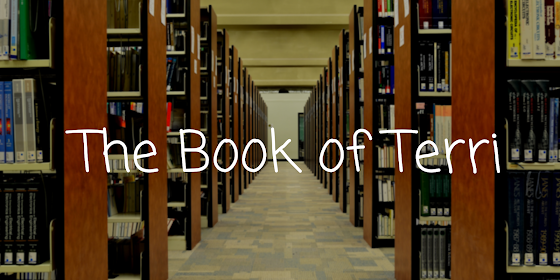 What do you think of this news? 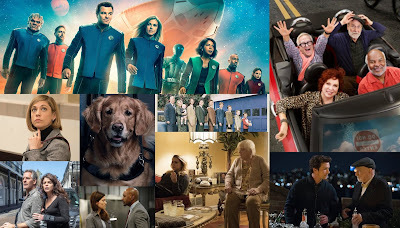 Excited to get some more episodes of these shows (if you watch them)? Comment below!